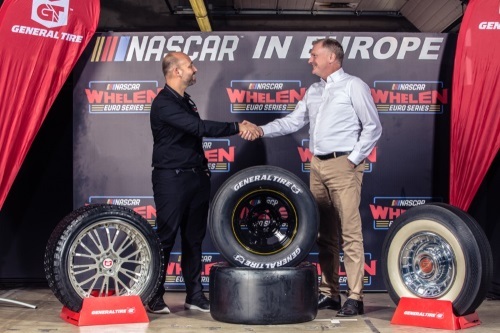 NASCAR Whelen Euro Series and General Tire announced today a six-year partnership that will make General Tire the Official Tire Partner of Euro NASCAR. 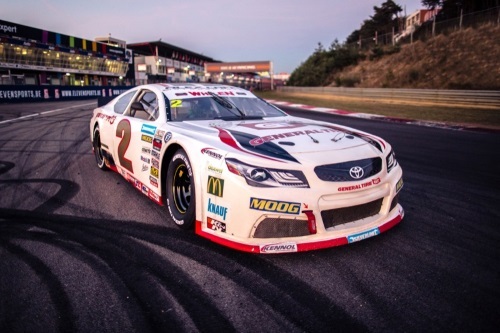 All the cars racing in the official European NASCAR championship will be equipped with General Tire’s brand new NWES GT slick and wet 11.5/ 27.5 R 15 tires. Founded in 1915, General Tire based in Fort Mill, South Carolina, can look back on a proud heritage spanning more than a century. Since the early days, the brand has been making tires for all kinds of motor vehicles. The company was acquired by Continental in 1987. Today, operating worldwide, General Tire manufactures tires for cars, trucks and industrial applications, as well as specialty tires for 4×4 vehicles.